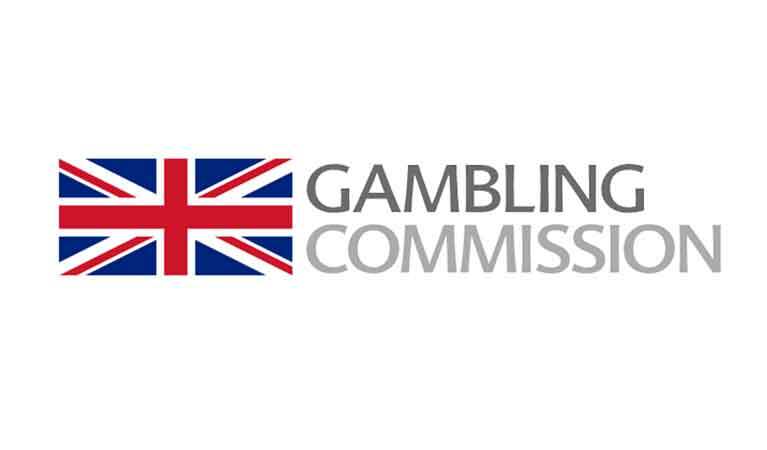 As online gambling in the United Kingdom continues to grow, the UK Gambling Commission continues to look for new and better ways to improve consumers protections to ensure a safer and fairer gaming sector. The commission’s latest effort in this regard is the introduction of a new set of rules that are designed to not only protect the underage from gambling-related harm but also ensure that the online gambling industry in the United Kingdom is fair and convenient for the consumers. Set to come into effect on May 7, the new rules and principles were arrived at following an open consultation with various industry stakeholders with the main aim being to sanitize the industry so as to make it safe and secure for both operators and consumers. Recent studies of the United Kingdom’s gaming market have revealed some very worrying trends core among them being underage gambling and problem gambling. As it turns out, the number of underage gamblers has increased by up to four times in the recent past while the number of problem gamblers has remained the same despite all the interventions the gaming commission and other organizations have been implementing. The apparent cause of this worrying trends was a loophole in the existing age and identity verification framework that the commission had defined for online operators awhile back. This scheme gives the online gaming operators a 72-hour grace period within which they are expected to verify the ages and identities of their customers. Unfortunately, this buffer period created an opportunity for both minors and registered problem gamblers to access gambling services. “These significant changes mean operators must check someone’s age before they gamble, and not after. They rightly add an extra layer of protection for children and young people who attempt to gamble online. By extending strong age verification rules to free-to-play games we are creating a much safer online environment for children, helping to shut down a possible gateway to gambling-related harm,” Jeremy Wright, Secretary of State for Digital, Culture, Media, and Sport, commented. Once the new rules take effect on May 7, the 72-hour grace period will be done away with and the operators will be required to verify the identities and ages of all of their customers before allowing them to access gaming services of any kind – including free spins or free bets. The new rules will also be addressing an age-old problem whereby online gaming operators have been asking for additional identification and address information from consumers as a withdrawal requirement. Customers have reported that this is not only very frustrating but also creates an opportunity for criminals to gain access to their personal information. When the new rules come into effect, online casinos will have to collect all relevant identification information and documents beforehand, tell the consumer how they are supposed to deliver the information and guarantee the safety and accuracy of that information. Also, identification information will no longer be a withdrawal requirement which means that withdrawing funds from online casino accounts will be safer and faster.